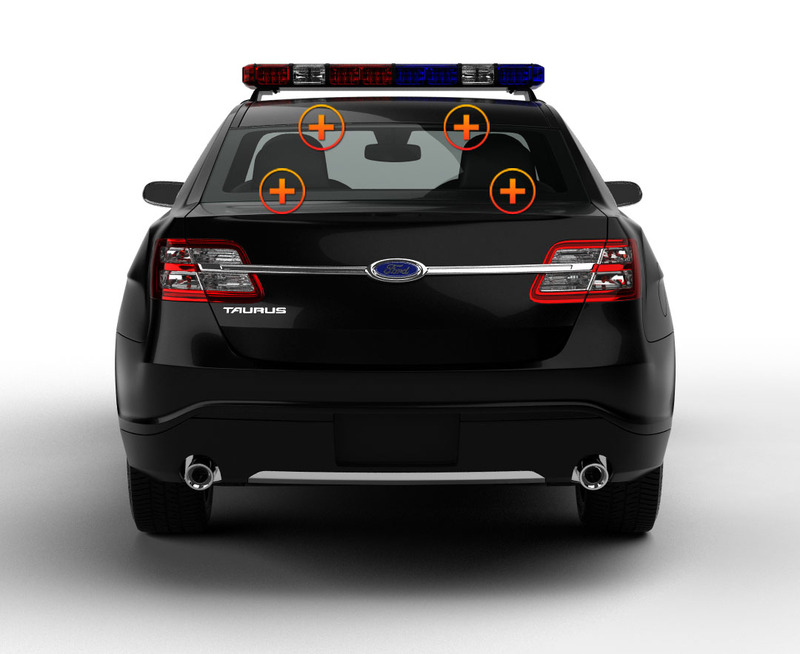 It’s hard to beat the C4-6 Traffic Advisor if you want an extremely versatile, high-powered light that can be mounted on the interior or exterior of your first-responder vehicle. 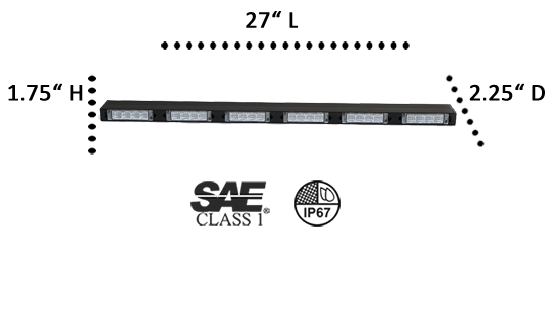 This high-functional advisor produces 72 watts of blinding light that shines through Reflex Optics, a high-tech lens that bends the LED beams creating the widest viewing area of any light we sell. It comes in your choice of 7 split-color combinations or 5 solid colors and is hardwired to an existing light or siren system or to a power switch. 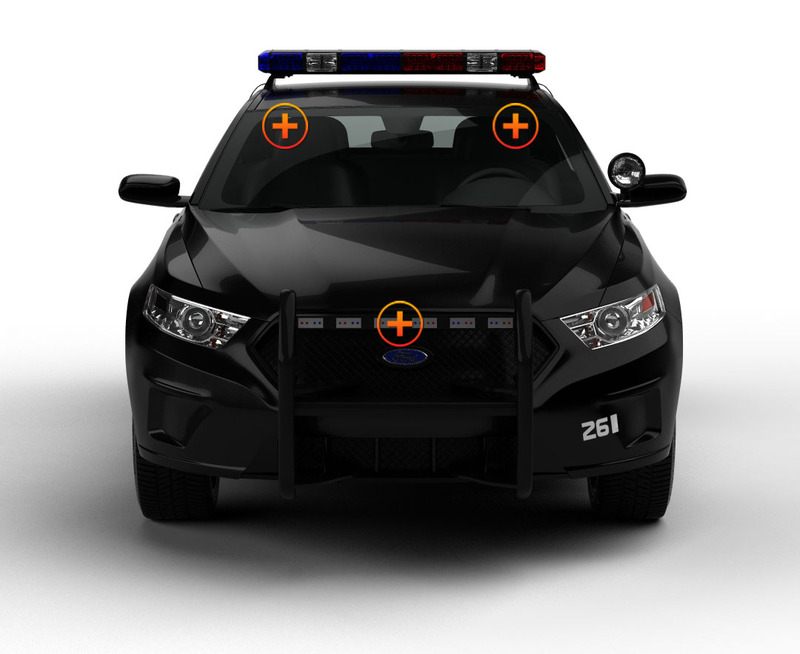 The waterproof 27” bar can be mounted on the front bumper or anywhere on the roof with the included mounting brackets because it’s made for the exterior, but can be mounted on the dash or deck of your police car. It has 26 flash patterns and pattern memory. The virtually indestructible housing has 6 chambers each with 4 Gen-IV LEDs and is made of aluminum and polycarbonate. The traffic advisor comes with a 12’ cable for easy installation. 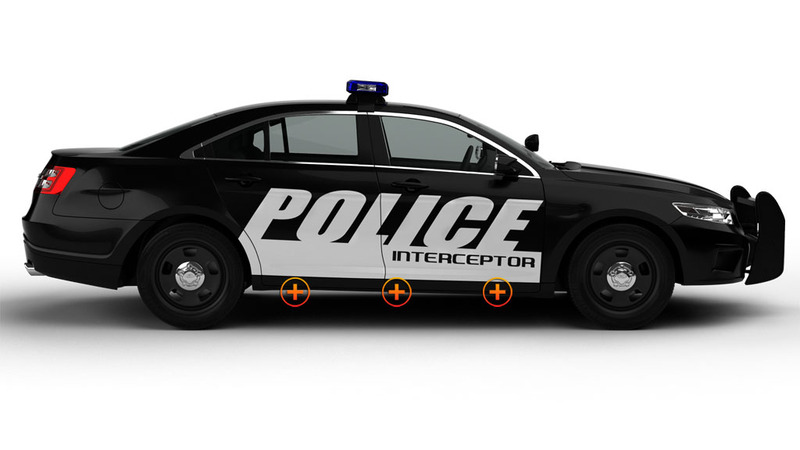 Whether it’s running a Code Blue with FLASH ALL, directing traffic with ADVISOR modes, or using STEADY ON to patrol city streets or search wide-open spaces, the varied flash patterns on this traffic advisor will serve you well. Extreme Tactical Dynamics stands behind the C-4 Series and all of our products, so if you ever have a problem, just let us know right away and we’ll take care of it. We have an experienced customer service team that is always ready to make things right!